Final round of BWPL Championship Two & promotion within 1st team’s Grasp.. This weekend (9th & 10th March) see’s the final round of BWPL Championship Two matches to be held at Grantham pool Lincolnshire. U13’s travel to Ireland this weekend to defend the title…. This weekend (19th & 20th Jan) our U13’s will make the trip to Galway, Ireland for the annual Corrib/Tribes tournament.. This Sunday (18th Nov) will see the start of this season’s Winter league U14’s Div Two campaign as our young B team travel to Latymer School in Hammersmith, West London, the tournament starts from 2.00pm. The 2018/19 BWPL season kicks-off tomorrow at Habs Boys School with the Men’s Div Five season starts with The Watford Saxons facing off against Chelmsford at noon. This weekend coming two of Watford’s 1st team players will be representing their countries at the EU Nations tournament to be held in Prague, Czech Republic between the 18th & 20th May. Goaile Peter Pickford will be part of the England team & Centre Forward Ciaran Walshe will be part of the Ireland team. Goran Sablic another member of Watford’s British water Polo team will be coaching the Ireland side at this year’s event. Ten countries will compete for the Gold medal in Sunday’s final, split into two groups of five. England in Group B will play four matches and open against Switzerland on Friday morning (11.00am) before facing host Nation Czech Republic in the evening (17.45pm). Saturday morning the team then play Lithuania (11.30am) before finishing against Denmark on Saturday evening (17.45pm). Under the tournaments rules England will need to finish top of their Group if they are to compete for the Gold medal on Sunday. Ireland in Group A will also play four matches & open against Belguim on Friday (10.15am) and then face Singapore (19.00pm) who thought Singapore was in the EU only in sport can Nations be drawn together in such a way. On Saturday Ireland then play Wales (10.15am) and then South Africa (15.15pm) another lesser known EU Nation!! On Sunday games will be played based on each teams group finish and the day starts with each fifth-place team facing off against each other to decide ninth/Tenth places. Then it’s the turn of the fourth placed teams and so on until the first-place teams in each group play off for that Gold medal from 14.20pm. Matt Holland, Dylan Green, Peter Pickford, Dan Paddon, Aaron Winstanley, Chris Armstrong, Ciaran James, Jack Waller, Tom Curwen, Jake Vincent, Rob Parker (Captain), Jordan Elliot, Joel Leighton, Joel Abbott, Ryan Padbury. This Sunday (4th March) our U17’s team supplemented with some Chelmsford players, are in the National Age Group Championships preliminary round which will take place at the Northampton School for Boys. Super Sunday again as Club has Six sides in action…. Sunday (19th) The Club has Six sides in action with games taking place in the British Water Polo League & Winter League for our two U14’s boys teams, two U16’s boys & one U16’s Girls side. 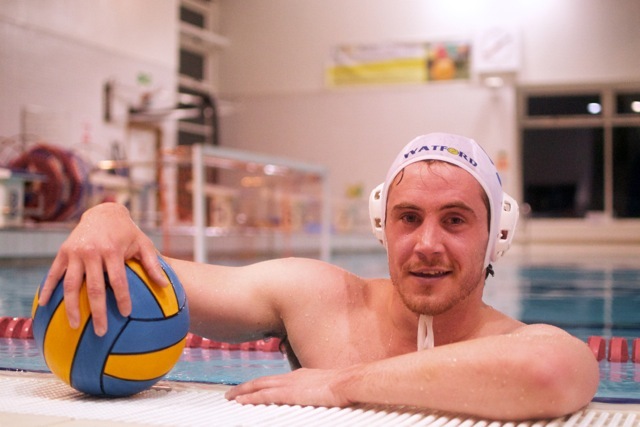 Press Release from WaterPoloEngland.org – 6th November 2017..
Watford Goalie Peter Pickford selected for World University Games…. 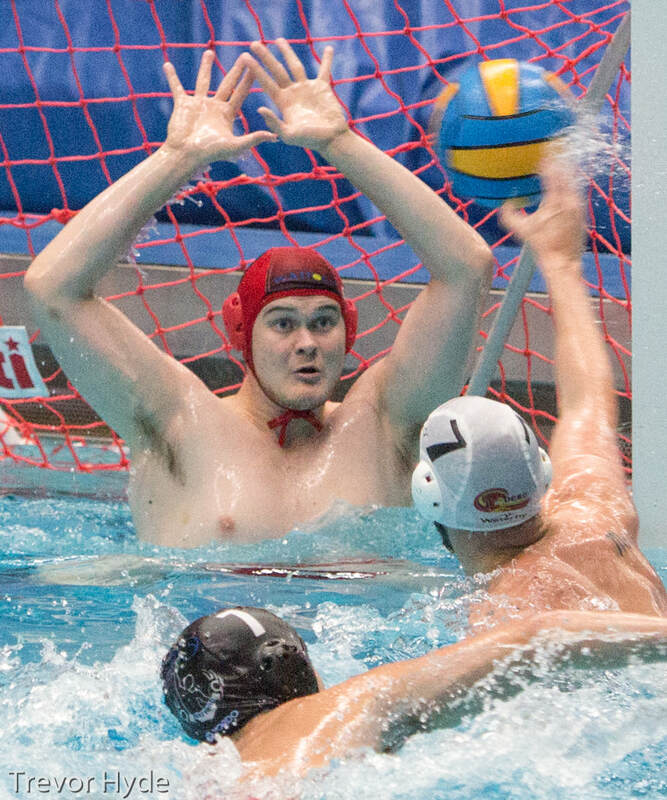 With just under six weeks until the Opening Ceremony, Watford & Sheffield Hallum’s 1st team Goalie Peter Pickford is part of a talented team of thirteen men’s water polo players that have been selected to represent Team GBR at this year’s World University Games in Chinese Taipei, between the 19 – 30th August. Inter-Regional Championships this Weekend & seven Watford Juniors represent Regions…. Watford Water Polo are pleased to announce that Seven Juniors have been selected for their respective Regions for this weekend’s (1st & 2nd July) U16′s Inter-Regional Championships to be held at Grantham Meres Leisure Centre.